AOAV is presenting their next series of auctions with attic finds and collectibles beginning April 20th. For 5 sessions from April 20th to 24th there is a selection of lots up for grabs each day. There are special finds, collectibles, and old comic books that are mint or near mint with unread pages. 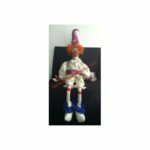 All live auctions run at 3PM Pacific Time on each day and absentee bids can be placed any time. 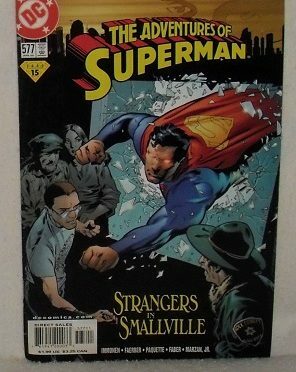 On April 20th, there is a near mint Superman comic selling at Lot 1M. This is the Adventures of Superman 577, printed in the year 2000. It is entitled “Strangers of Smallville”. This comic has never been read or had the pages opened and is printed in Canada. Bidding opens at a dollar and it sells to the highest bidder. This session also has a selection of lovely prints, and closes out offering a rare Louis Armstrong Record. This is a 2 record set “The Best of Louis Armstrong” from MCA Records. The sleeve cover is great and strong, and this is a 33 LP record which is in good condition. Bidding opens at only $20. April 21st has some more interesting comics. At Lot 1N is an X-Men issue #54 from 1969 opening for bidding action at $100. Lot 11N presents a great Batman comic that is likely in Mint condition and is #570 from 1999. This makes a great gift or one to start a collection. Opening for only $45 it is ready to sell to the highest bidder. This session has another Batman comic up at Lot 17N from the year 2000 with number 126 on the issue. It has never been read or paged and is another great collectible. This one is blowing out for a great buy opening at only a dollar. April 22nd has several lovely art pieces to chose from. 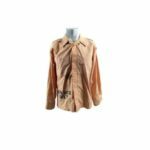 All items have photos and descriptions in the online catalog ready for browsing. Lot 1O is a WC Fields on Radio record that is something a collector will want to consider bidding on. There is a Liberace record up for grabs on April 23rd at Lot 9P and a great Pattie Page LP showing at Lot 10P. The final session is on April 24th. This session again presents some nice art prints, and some records to add to the vintage collection. Lot 1Q is a Colonel Abrams LP from MCA Records. Over at Lot 4Q is an LP from Bobby Rowan with a selection of Johnny Cash song hits, and Lot 7Q is a rather interesting Phil Napoleon “In The Land of Dixie” LP record. 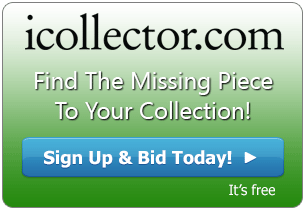 These daily auctions are all about finding new homes for collectible treasures. Add to a comic book collection or expand some vintage LPS, or even add some nice art prints to the wall. All items are up for browsing with photos and descriptions and AOAV auctions is ready to answer questions via email or telephone. Check back, one never knows what they will find in the attic next.